Recreational soccer is a soccer program that is primarily devoted to the enjoyment and development of soccer players without the emphasis on travel or high-level competition. The purpose of recreational soccer is to provide an opportunity for the participants to have fun, learn the sport and develop life skills including a lifelong love of the game. Where do I find programs? Soccer Rhode Island offers programs for kids of all ages, sizes and levels of ability. If you are looking to place your child in a soccer program, please visit the Soccer Rhode Island Club Directory. The Target United Cup is a recreational tournament sponsored by Target and US Youth Soccer. The Target United Cup is held every fall for U8 to U18 recreational teams. Please visit the Target United Cup webpage for more information. The Soccer-RI Cup is the end of season FREE open cup sponsored by Soccer-RI. All teams who are association members of Soccer-RI in the U11-U19 age groups are eligible to register for the cup. Please visit the Soccer RI Cup webpage for more information. 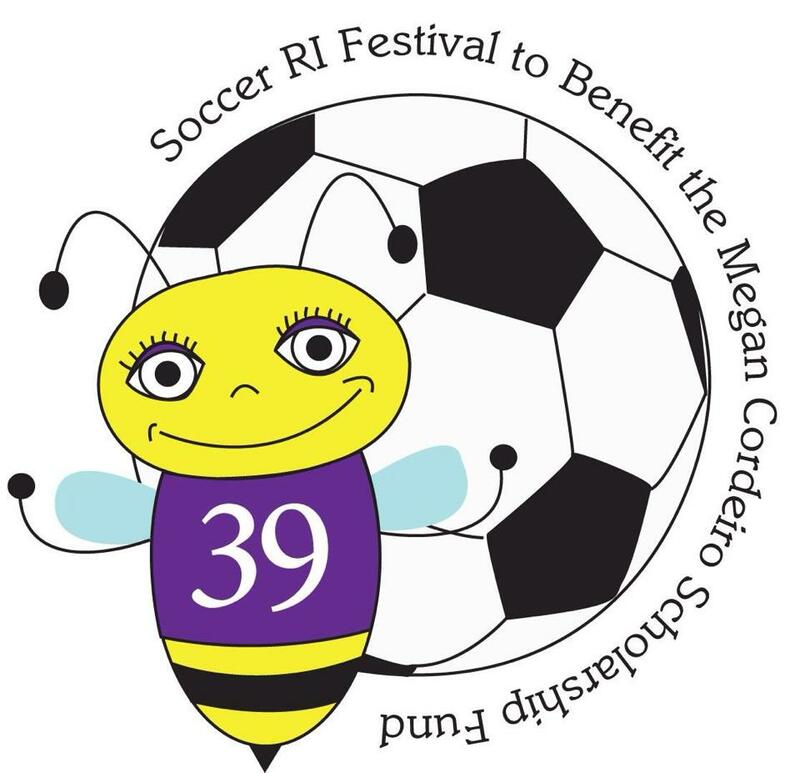 The Soccer RI Festival, benefitting the Megan Cordeiro Memorial Foundation is held every spring. Every U8 & U10 team is invited to enter the Festival. Please visit the Soccer-RI U8 & U10 Festival webpage for more information.